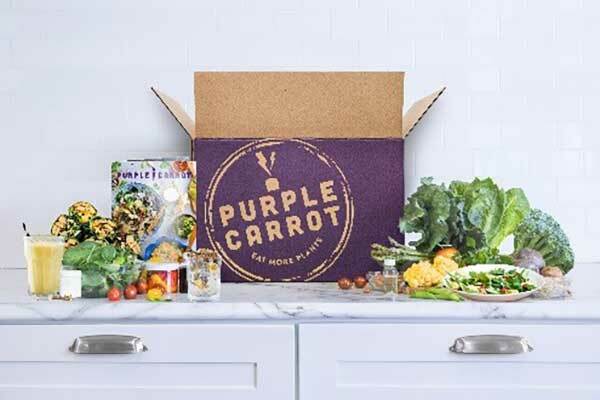 With more than half of America’s consumers worried about the cost of health care and health insurance in the coming year, it’s no wonder that drugstores and supermarkets are working with such fervor to attach themselves beneath the wellness halo by introducing more services into their marketing mix. Recent news that CVS Health was completing its acquisition of Aetna shed light on where the giant drug chain hopes to position itself within the huge health care system in the U.S. According to various sources, CVS Health plans to reduce the amount of store space “devoted to retail and shift more to health care.” CVS CEO Larry Merlo told reporters that the company will begin using a greater portion of the floor space in its nearly 10,000 locations to provide medical services. Retail health clinics are not new a concept. Many major retailers, including Walgreens, Target, Kroger and Walmart, have had some form of health clinics within their stores for a few years now. What is news is that our own research has found drugstores ranking low with consumers in overall satisfaction, especially when it came to meeting food and beverage needs. Little wonder, then, that CVS has chosen to shrink front-end CPG-related space in favor of medical services. 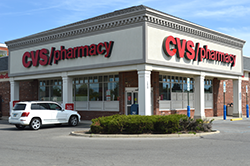 Mr. Merlo described CVS as “evolving from not just a store that happens to have a pharmacy and products" into "more of a health care destination." He also described how with Aetna in hand, CVS is pledging to lower costs for patients and improve results. The experiment may have interesting results with consumers, since health care costs and health insurance are highly significant issues within their lives. Diverse polls during the recent 2018 midterm elections found a majority of voters saying health care is “very important” in making their voting decisions for Congress this year, and at least a quarter choose health care as the “most important issue,” topping all other issues. Our own Hartman Group research on health and wellness lifestyles finds that the health care environment is a critical aspect of wellness — especially when things go wrong. According to our Health + Wellness 2017 report, over half of consumers are actively dealing with one or more chronic conditions in their households. Consumers across age groups are relatively similar in the average number of conditions they are treating (3.3) and/or preventing (5.2). The top five conditions consumers are treating and preventing are: weight management, anxiety or stress, aches and pains, high blood pressure and high cholesterol. We continue to see an erosion of trust in traditional health care authorities — doctors, medical institutions and governmental health guidelines. While wellness culture emphasizes proactive self-knowledge, good health still requires at least occasional interaction with the health care system. The Affordable Care Act increased access to health care for many consumers. However, its uncertain future has the majority worried. 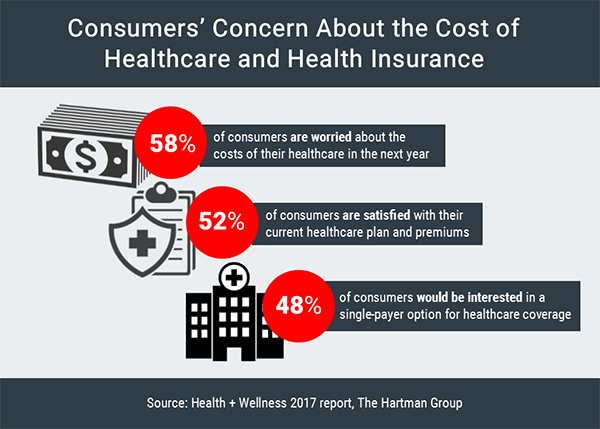 Whether young or old, consumers across the board worry about rising health care costs: 58% of consumers say they are worried about the costs of their health care in the next year, while just over half (52%) said they’re satisfied with their health care plan and premiums. In general, younger consumers are less satisfied with health care plans and are more interested in single-payer options. While there is no doubt that the construct of wellness has the potential to be compelling and meaningful for consumers, how can retailers set the stage for living, shopping and using health and wellness products and services that resonate with consumers in the contexts of the realities of their complex everyday lives? 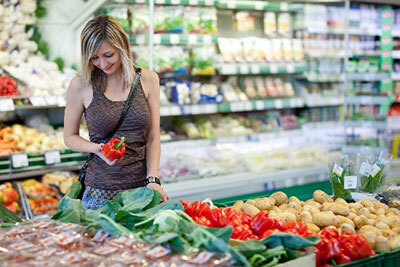 Given consumers’ definitions of wellness as an “ultimate, all-encompassing experience” and the general perception of the mainstream retail setting as being very low on the “emotional experience” scale, there is a tremendous opportunity for bridging the existing gap between consumers’ aspirations and needs and the retail health care shopping experience. We believe understanding consumers’ attitudes, lifestyles and behaviors will provide the outline for developing a highly effective blueprint for the current and future retail health care model.